More than ever, Navigating the Waters of a Real Estate Transaction are getting more & more complex. We are in a “New Normal”! A Professionals Market. 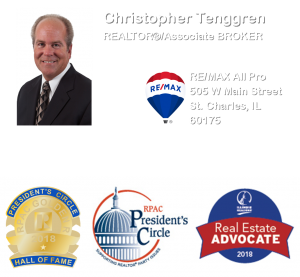 Christopher has been assisting Fox Valley Area Home Sellers for nearly Two Decades with the same RE/MAX Office. Well, as they say, Timing is everything! It’s certainly a good thing to know whether you are positioned and ready if able. Christopher Holds the National Association of REALTORS® (NAR) Seller Representative Specialist® (SRS) Designation. 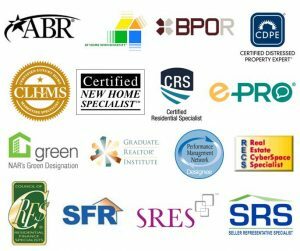 The Certified Residential Specialist® (CRS) is the highest Designation awarded to sales associates in the residential sales field. The CRS® Designation recognizes professional accomplishments in both experience and education. 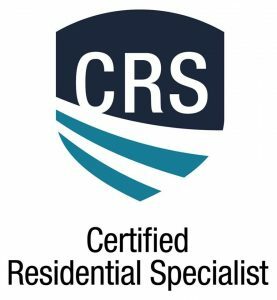 Since 1977 the Residential Real Estate Council® (formerly know as the Council of Residential Specialists) has been conferring the CRS Designation on agents who meet its stringent requirements. 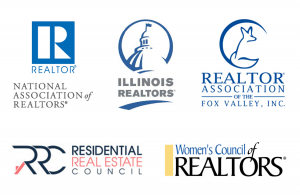 Only about 3% of all REALTORS® are CRS Designees.